Please browse our website to learn more about our specialty endodontic practice. 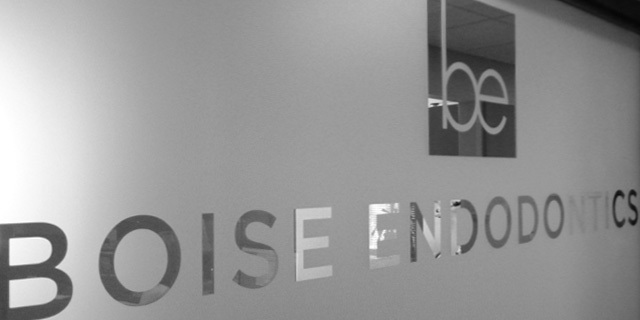 Welcome to Boise Endodontics. As the oldest established Endodontic Practice in the Valley we have a strong history of providing excellent care for our patients. Our goal is to make your visit as pleasant as possible while providing you with the best possible care. We hope that our website will help answer many important questions regarding root canal treatment, our practice and the services we provide.